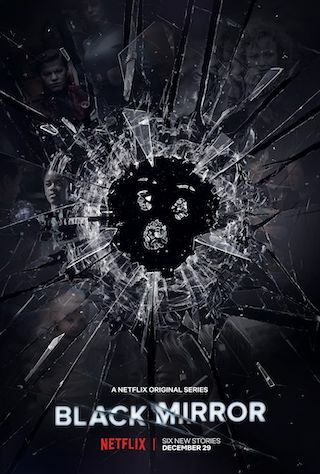 Black Mirror is a 60 minute scripted thriller television series, which kicked off on December 4, 2011, on Netflix and is broadcast every Friday at . The show is currently in its 4th season. Netflix has officially confirmed the renewal of Black Mirror for Season 5. The exact release date is yet to be announced so far. Sign up to track it down. Netflix on Monday announced that its utterly addictive, Emmy Award-winning anthology series has been renewed for a much-anticipated Season 5. Black Mirror: Bandersnatch. In 1984, a young programmer begins to question reality as he adapts a sprawling fantasy novel into a video game and soon faces a mind-mangling challenge. Welcome back.